When was the last time you embraced the unknown at work? Maybe when you plunged into social media even though you felt like you didn’t know what you were doing? If you are willing to experiment with something new, you know how uncomfortable it feels, sometimes even like you are in over your head. But as the great rock musician Robert Plant demonstrates, you can flourish if you’re willing to accept the unknown. 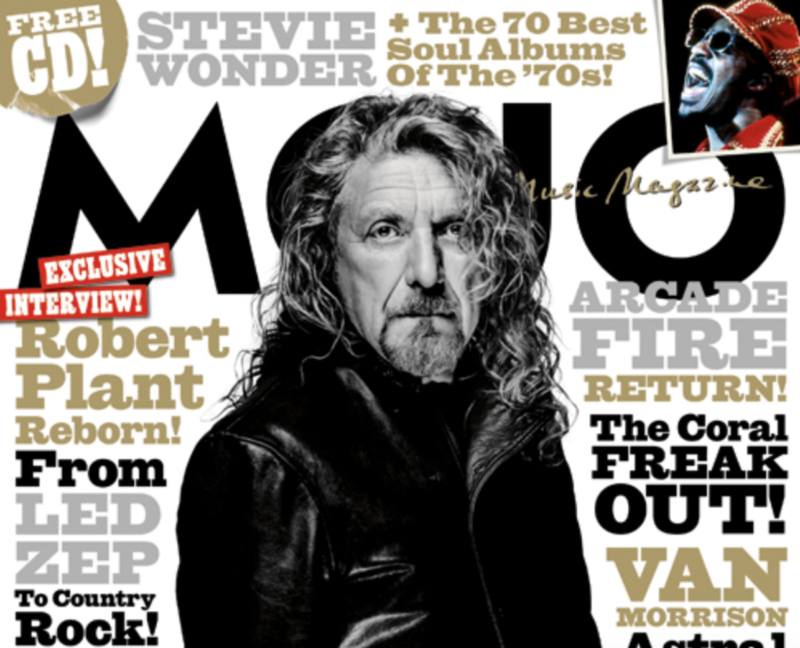 In the September 2010 issue of Mojo, he discusses his astonishing career as Led Zeppelin front man and solo artist — a journey that has seen him constantly explore an improbable but successful mix of musical idioms including folk, rock, blues, Indian, and Arabic poly-rhythms, from Kashmir to Nashville. Plant says Led Zeppelin fell into a creative rut in the latter half of its career. “Maturity kicked in, the songs were structured . . . We’d been around together too long by then” — complacency bred by maturity. I hope I’m still willing to get in over my head when I’m 62. I don’t want to mistake growth with perfecting what I know already as vice president of marketing for Razorfish. Many people in my profession are like that: they carve a niche for themselves by becoming known as an expert at one or two things. They don’t really explore anything new but rather burnish their reputations for, say, being experts at social media or writing presentations for other people. And I don’t find fault with that approach. But to grow, you need to be willing to try new things — and that means getting used to feeling like you know less than anyone else in the room. Because to learn means suppressing your ego and being willing to learn from people who know more than you do. And in today’s economy, a willingness to learn can be good for your job. Those who don’t expand their skills are more vulnerable when jobs are on the line. I fight the urge to become comfortable on the job all the time. I mean, who wants to wake up every day and go to work feeling uncomfortable? But I’ve learned I just need to get comfortable being uncomfortable. Blogging regularly made me feel uncomfortable at first. So did Twitter. What makes me uncomfortable now: figuring out the explosion of emerging technologies, becoming a more creative thinker, and understanding social media more broadly. So now I know where I need to go next if I’m going to grow. With a golden god rocker to inspire me. This entry was posted in Music and tagged David Deal, Led Zeppelin, Robert Plant, Superhype. Bookmark the permalink. You hit it on the head! And, you are affirming my current opportunity as VP, Sales in a business where I have never gone before — card marketing. In addition, I am now database administrator for our CRM application and am getting deep into our entire base of customer touchpoints — web, social, mobile — some of which I have no clue. But, to your point, I am learning and I can\’t wait to get to work each day to absorb more. Great blog! I hope you are well! Hey Jim, it\’s great to hear from you! And congratulations on embracing something new. One other thing about \”flying blind\” — it\’s never boring, is it?